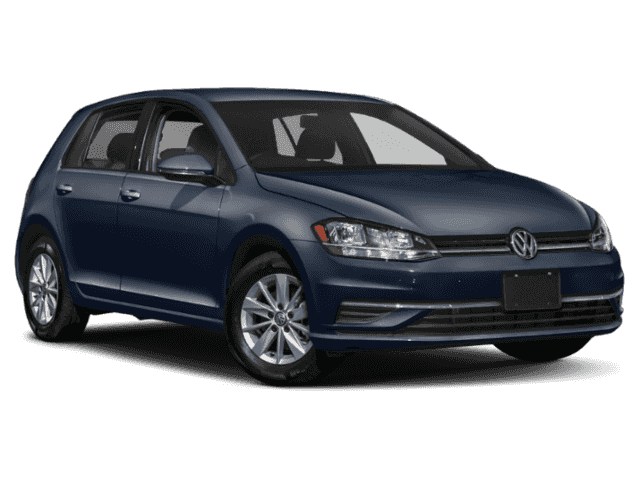 With features like backup camera, Bluetooth, braking assist, stability control, traction control, anti-lock brakes, dual airbags, side air bag system, digital display, and airbag deactivation, this 2018 Volkswagen Golf SE is a must-have ride. 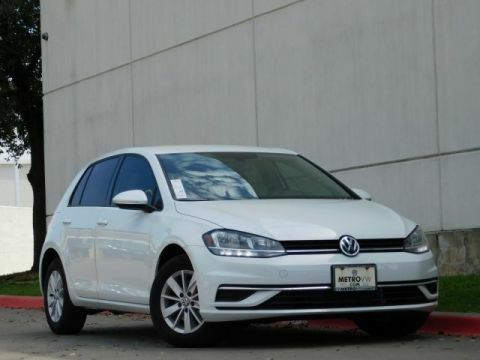 It has a 1.8 liter 4 Cylinder engine. This one's available at the low price of $21,195. This one's a keeper. It has a crash test safety rating of 5 out of 5 stars. 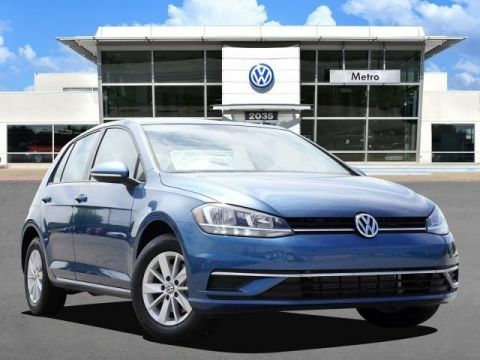 It has a dazzling night blue metallic exterior and a titan black interior. Hands-free Bluetooth technology gives you the freedom to access electronic devices anywhere, anytime. 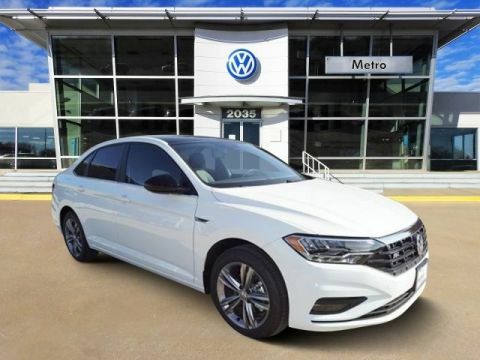 Call and schedule your test drive today! 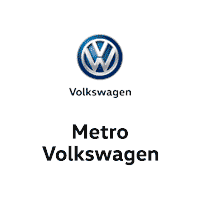 Contact Information: Metro VW, 2035 w. Airport FWY, Irving, TX, 75062, Phone: (972) 659-9999, E-mail: rbehrendt@metrovw.com.